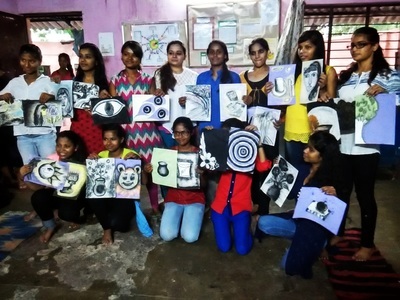 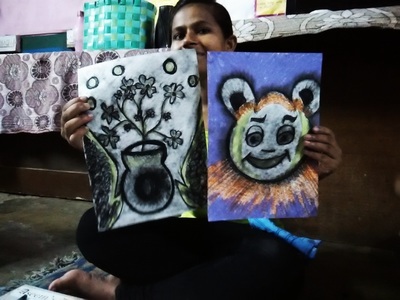 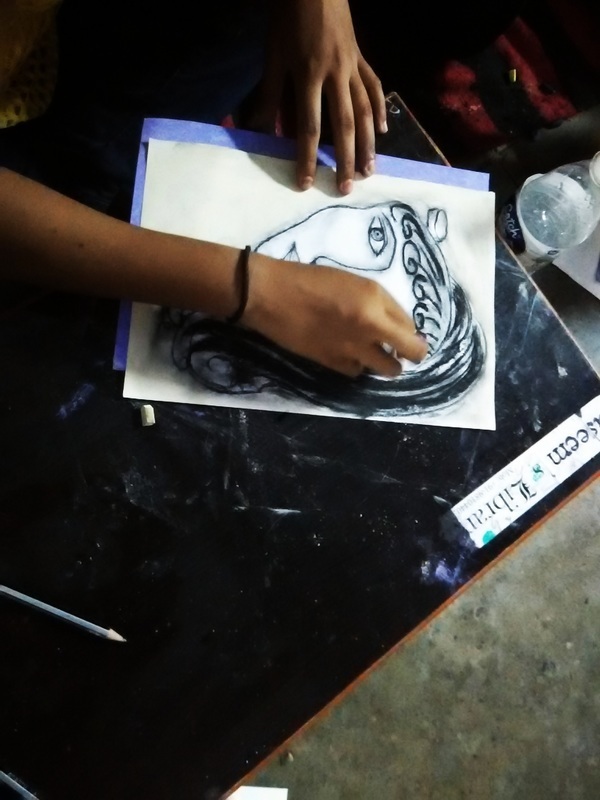 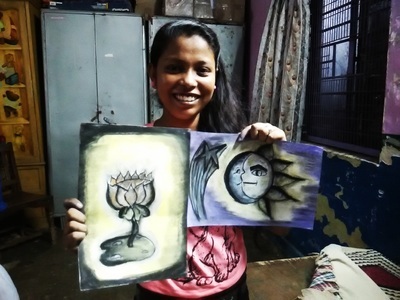 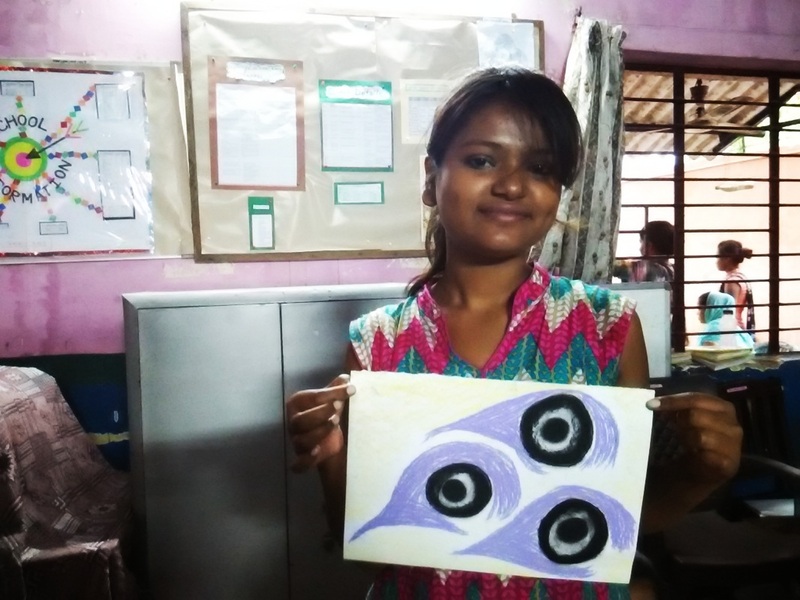 The first workshop of the Artreach India Art Room was led by mumbai based artist Trishna Patnaik on July 14th, 2016. 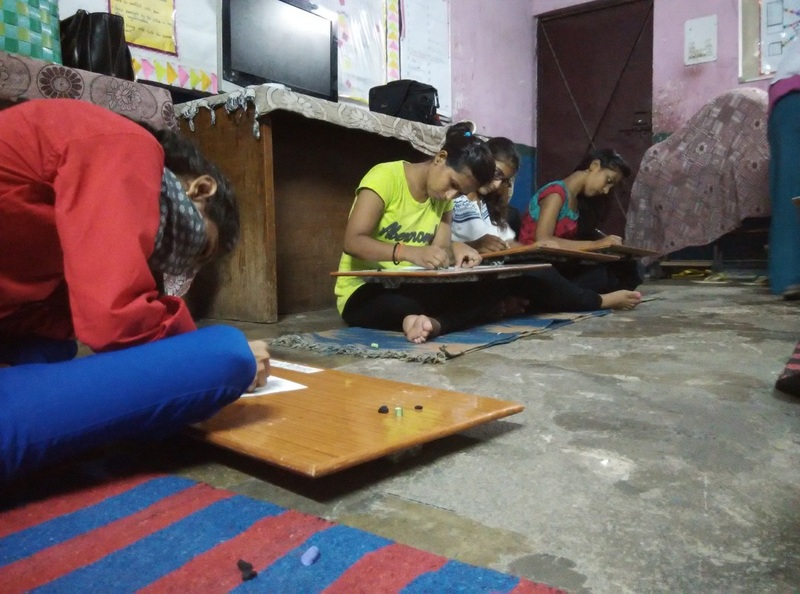 Organized at Khushi Ghar, it was attended by the 15 girls from our first Teaching Fellowship. 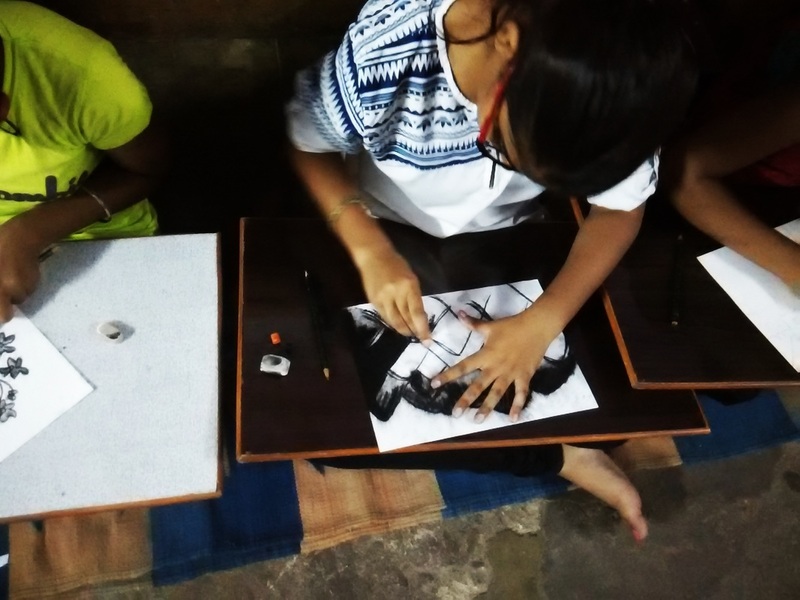 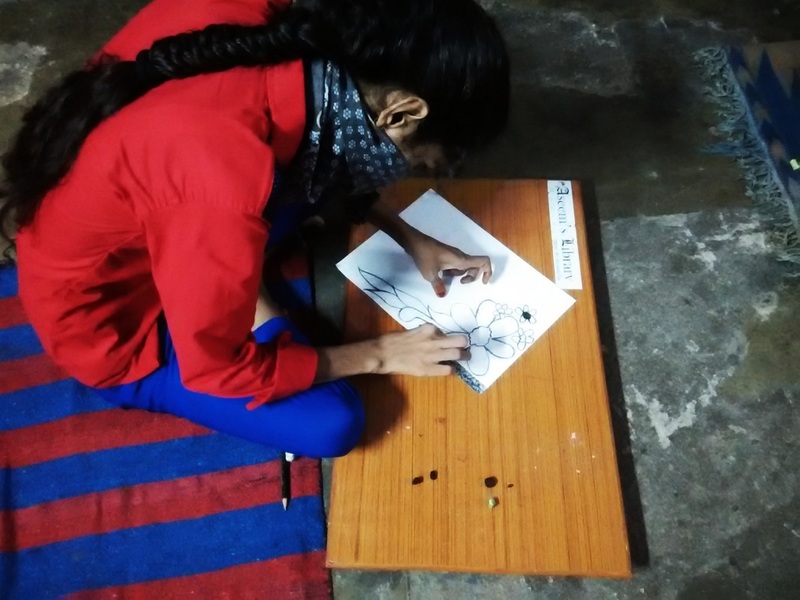 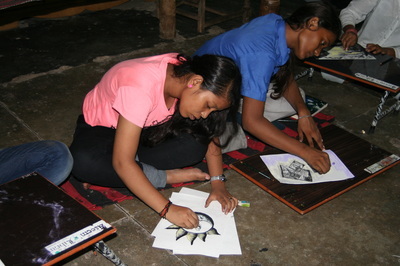 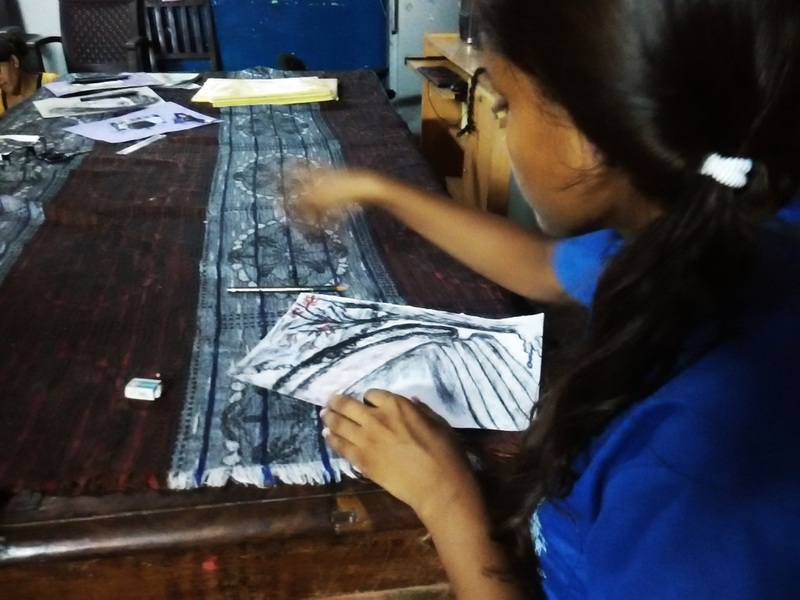 While the boys got stuck in traffic in the torrential rain and the courtyard overflowed the young artists made beautiful charcoal paintings.